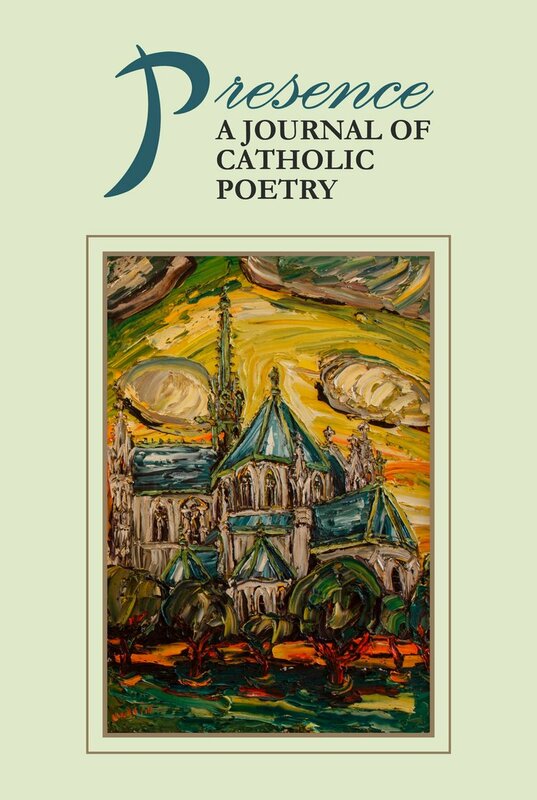 Presence: A Journal of Catholic Poetry has published my poem “Angels” in their 2019 issue (in print only). It’s a gorgeous issue with much fine poetry including some of the best poets writing today, as well as thoughtful reviews and interviews. The cover by the painter Rick Mullin is also amazing. Huge thanks to editor extraordinaire Mary Ann B. Miller, for including my poem among the many exceptional poets, and for including a wider range of spiritual writing, Catholic and non-Catholic (such as myself). You can order a copy here. The issue is well worth it! My poem “Song of the Bats” is in the Dark Marrow Survivor Issue (March – still catching up), which is in PDF form here. Look for the title listed in the issue. 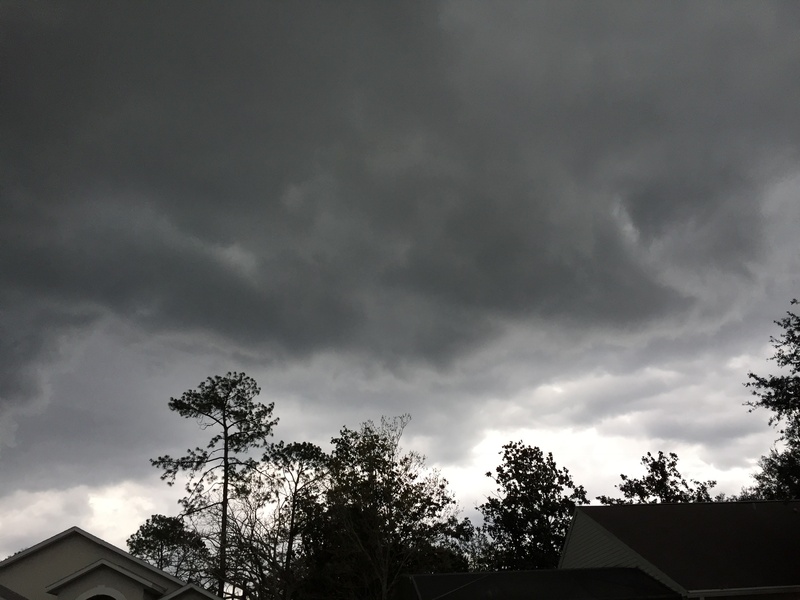 If you enjoy poetry from the dark side, you will definitely love this publication. Here we are approaching the middle of National Poetry Month and so I’ve decided to break my recent silent streak, starting with a few publication notes, finding timespace thereafter to focus on a selection of the many amazing poets who inspired me. In publishing notes, my ghazal “The Body’s Hospitality” was published in the February edition of South Florida Poetry Journal, known to fans as SoFloPoJo. Just scroll down to my name; and I’m delighted to have been included among such fine poets as Dorianne Laux and Maura Stanton. 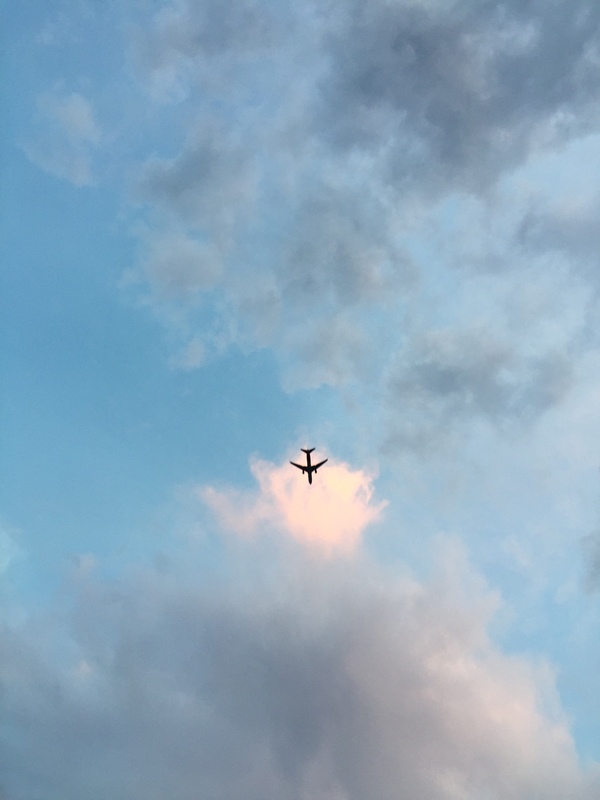 My sonnet “The Departure” was also published on the Better than Starbucks website as well as in the anthology/ print version of the issue, which covers the entire site including many different sections of poetry, as well as reviews, nonfiction and fiction. My poem “Survival of the Fittest” has been published in the latest issue of Third Wednesday, a fine print publication. An honor to be among such luminaries as Ted Kooser and Susan Rich, and many more fine poets. Their website is here. Check out this review of To Love the River on The Mark Review! I’m especially happy that the reviewer, who is one of many who are not so enamored of poetry generally, really enjoyed the collection. Please check it out, then check out this page for buying it as well as other information, such as interesting details about the cover artist. 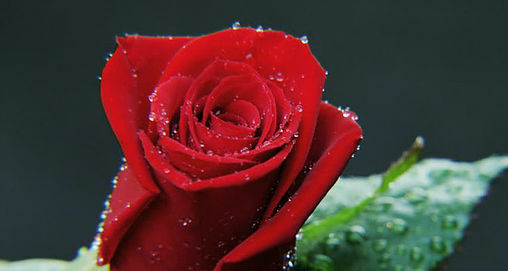 The formal poetry website The Chained Muse has published my ghazal “The Triumph of Roses” (reprint) on Christmas Day, a gift and also an auspicious shot of luck for 2019. This link will bring you the Roses Ghazal and also give you my ghazal “In Egypt” with a wonderful and appropriate photo, published there last October. This is an up-and-coming venue for formal poetry. Please check it out!! The hyperactive (publishing up a storm) and wonderful site Rhythm & Bones’ zine dedicated to the dark side, Dark Marrow, has published two of my poems: “Metamorphosis” and “Frost My Heart.” These are definitely dark poems, formal ones (a sonnet with variations and a rondeau), which fit the site’s description: “featuring your twisted visions and nightmares, your traumas you can’t shake, the ghosts that haunt your daydreams…” If this is what you need at this moment, there is much more to fit that mood here. My Poem in Off the Coast! The marvelous literary zine Off the Coast’s Winter issue is now live with my poem “Out of Many, One.”!! 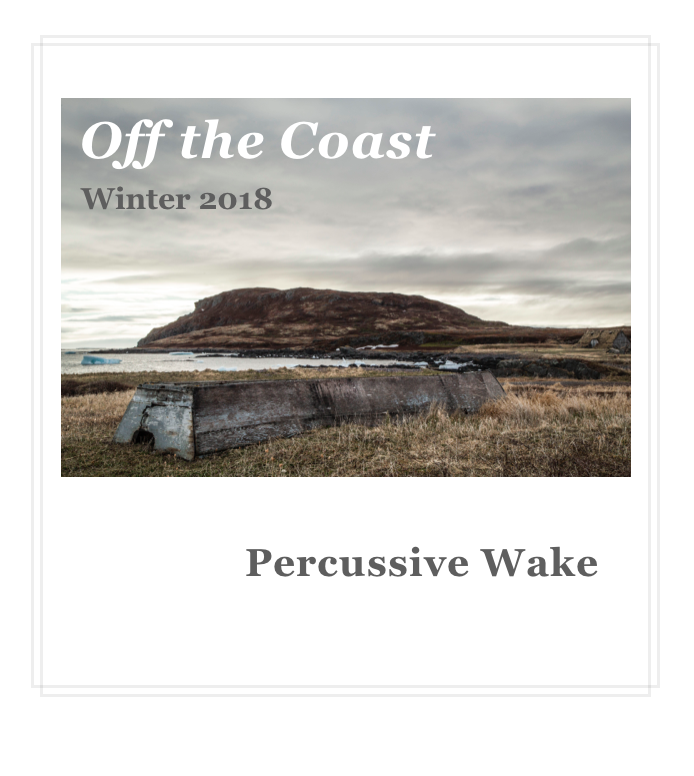 And the title of the issue, “Percussive Wake”, is taken from my poem! Please check it out. The entire magazine is well worth your time. November has started out as a busy month for my poetry publications, with three fabulous journals publishing multiple poems each, all now live online for November. 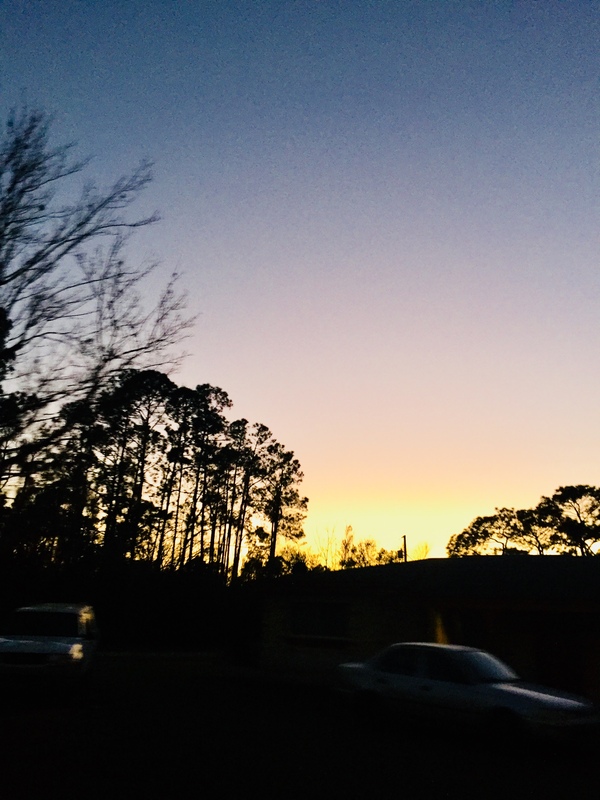 And last but definitely not least is the vital and unique online zine Anti-Heroin Chic, where two of my poems have been published, each about very different kinds of love. Please check out all three places, where you’re likely to find much to enjoy! My Book To Love the River Now Available!! My first full-length poetry collection, To Love the River, is now on sale at the publisher Kelsay Books’ website! This is much sooner than I had imagined, months earlier than its projected publishing date, so this is a huge and happy surprise. The book is the culmination of many years’ work, the subject matter spanning a river’s worth of emotions and experience condensed into the craft of both formal and free verse poetry. The cover art is by the Swedish artist — a pioneer of abstract art pre-Kandinsky! 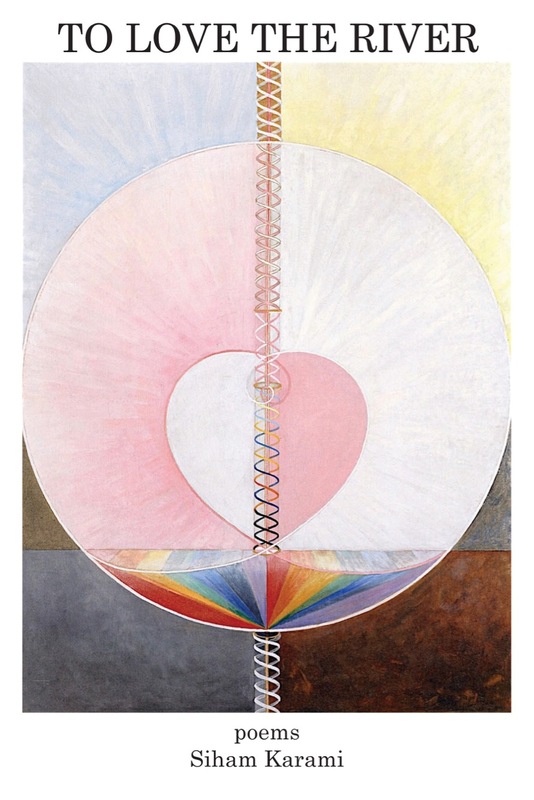 — and mystic Hilma af Klint (1862-1944) whose séance-inspired (and later simply inspired) paintings are finally getting recognition in her first solo exhibition at the Guggenheim Museum. Like her work, my poetry also reflects a subtly spiritual perspective on life. Here is one sample poem from the book, which echoes the “dawn” theme woven through some of these poems, “The Word for Dawn,” first published in Sukoon journal. bluing into nothing but a turning of the lips. a darkness, void, a space of hairy night. A single hair-edge turning from the deep.